The American Prize: Collegiate Division: The VYTAUTAS MARIJOSIUS MEMORIAL AWARD in ORCHESTRAL PROGRAMMING, 2014. Collegiate Division: The VYTAUTAS MARIJOSIUS MEMORIAL AWARD in ORCHESTRAL PROGRAMMING, 2014. The American Prize is pleased to announce the winners and runners-up for The American Prize in Orchestral Programming—Maestro Vytautas Marijosius Memorial Award, 2014. Awards will be made in two divisions this year: collegiate and community. Here are results in the collegiate division. 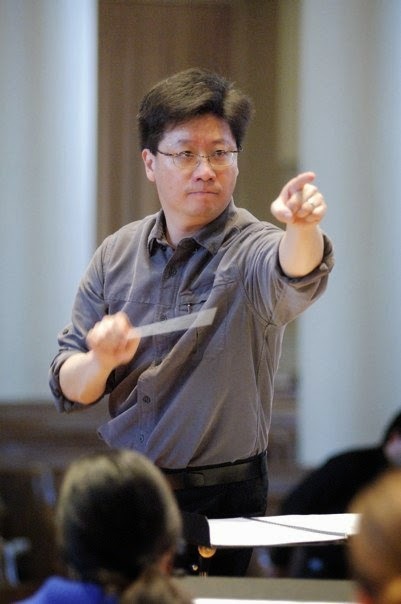 Ng Tian Hui is the Director of Orchestral Activities and Lecturer in Music at Mount Holyoke College, where he conducts the Orchestra, and teaches courses in conducting, musicianship and performance practice. An enthusiastic advocate of new music, he has commissioned and conducted premieres of music by Colin Britt, Curt Cacioppo, Zhangyi Chen, Reena Esmail, Americ Goh, Robert Honstein, Emily Koh, Joan Tower and Wong Kah Chun. He is particularly proud of the commission “Ariadne’s Lament” by Zhangyi Chen which won the Eric Whitacre Prize given away by the London Symphony Orchestra and the Eric Whitacre Singers. 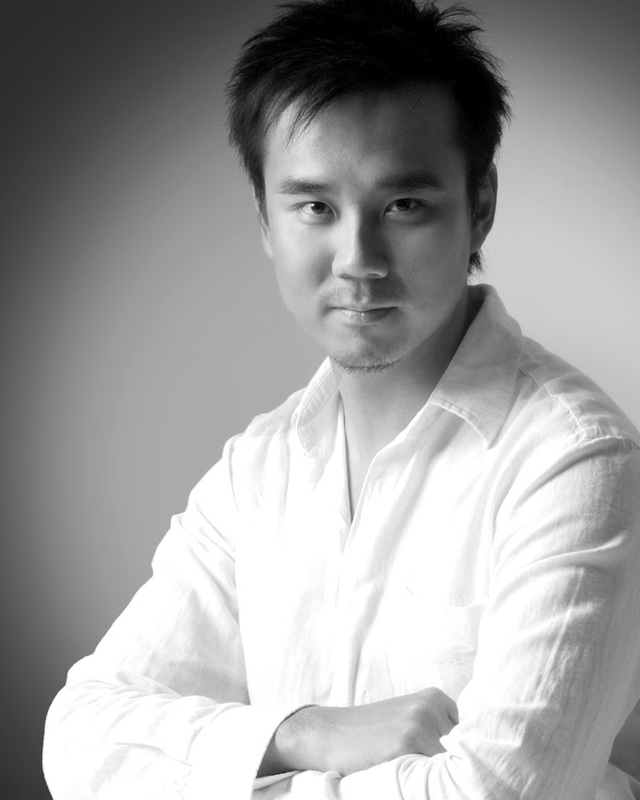 Known for his inter-disciplinary work, Mr.Ng’s most recent creation was entitled “Midwinter Dreams” in which he served as both director and conductor. The production utilized the complete Incidental Music to a Midsummer Night’s Dream by Mendelssohn in a reshuffled order, intermixed with a new commission by Robert Honstein. The music created an emotional contour, onto which award winning choreographers Terese Freedman and Dahlia Nayar created dance in combination with performance art and paper sculptures by Rie Hachiyanagi, to explore the dreams of the local community. Mr Ng received the Bachelor of Music from the University of Birmingham, UK where he studied composition with Vic Hoyland and orchestral conducting with Andrew Constantine. He holds a Master of Music degree in Choral Conducting from the Yale School of Music and the Yale Institute of Sacred Music, with Marguerite Brooks, Simon Carrington, Jeffrey Douma and Masaaki Suzuki. 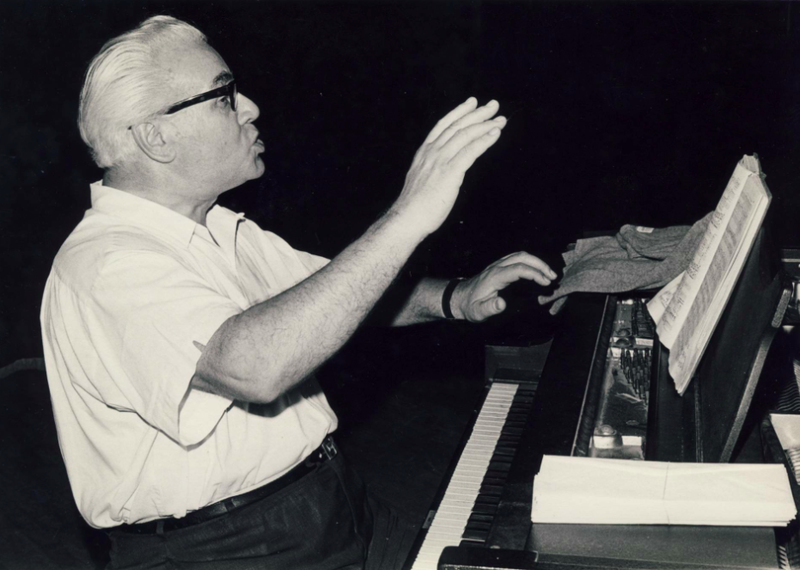 He has participated in conducting master classes with Leon Fleisher, Simon Halsey, Paul Hillier, Peter Jaffe, Nicholas McGegan, Gustav Meier, Maurice Peress, Donald Portnoy, Helmuth Rilling, Dale Warland, and Paul Vermel among others. In 2013-14, Mr. Ng looks forward to a season of music including the premiere of a new opera by Mary D. Watkins titled “Dark River”, a new performance edition of “A Folk Symphony” by Fela Sowande, the father of Nigerian Western Classical Music, paired with new commissions by Hoh Chung Shih and David Sanford, exploring the connections between Music and ethnic diasporas.